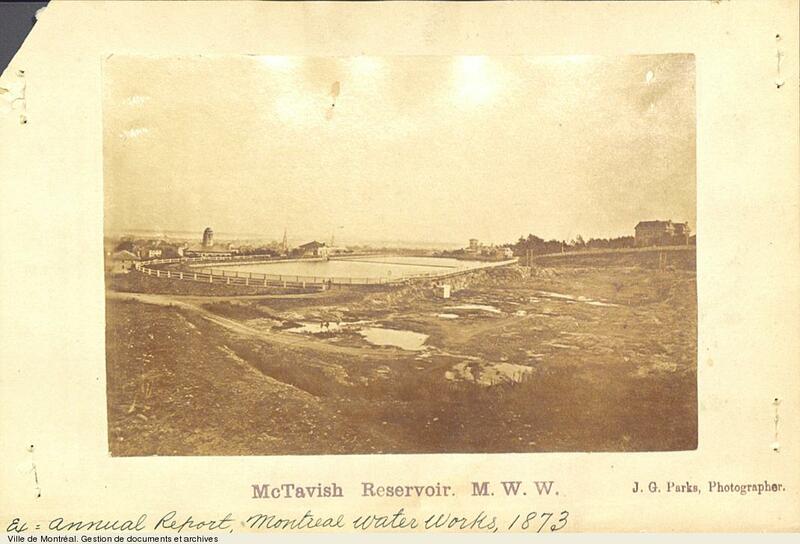 McTavish Reservoir M.W.W. extract from Annual Report of Montreal Water Works / J. G. Parks. - 1873. - 1 photograph.